Just one of the many things wrong with subscription cable/satellite tv these days. Cut the cord! 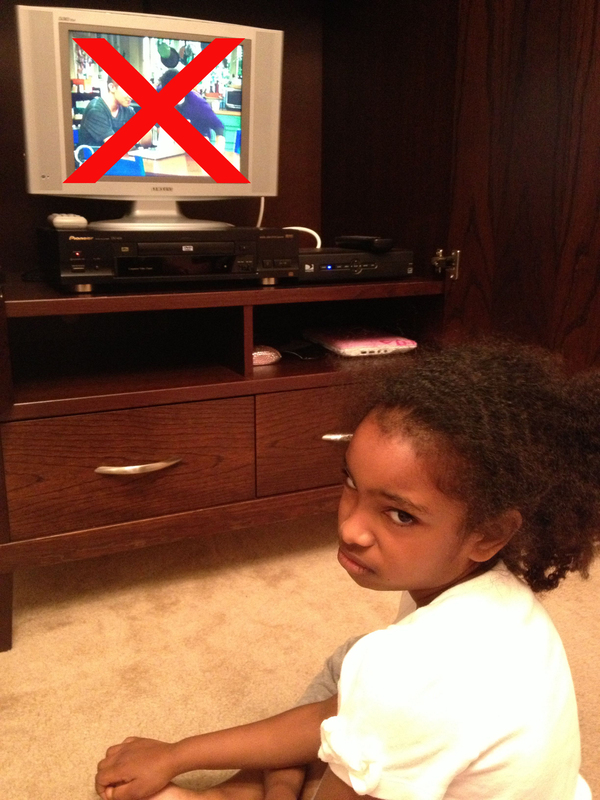 My daughter Journey has recently become a fan of the Disney Channel. She just turned 7, she has officially outgrown Nick Jr. and since Nick seems to show SpongeBob all day, she has moved over to the Disney channel. At first, she was pretty much only watching Phineas and Ferb. Eventually, she started watching the rest of the line up including Good Luck Charlie, Austin and Ally, Shake It Up and Jessie.